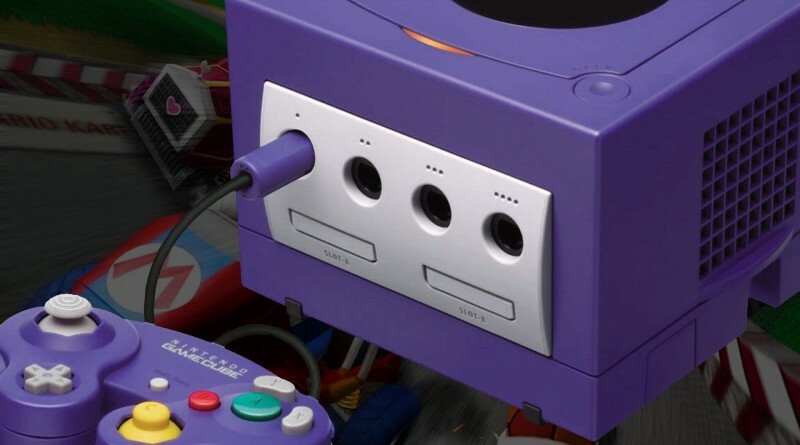 Video: Relive the GameCube kiosk experience with Interactive Multi-Game Demo Disc Vol. 13! GameCube demo discs are magical things. They’re not nearly as common as for other systems, and these ones specifically — the kiosk ones — have a very different feel, designed to grab you from a store display and not run in the comfort of your own home. We’re checking out Interactive Multi-Game Demo Disc Vol. 13, released during the system’s prime! This disc contains playable demos of Mario Kart: Double Dash!! and Kirby Air Ride, which are all-time classics; Mario Party 5, which is just a weird game to demo; and Go! Go! Hypergrind, which… yeah, I hadn’t played it before. It also has a bunch of videos! We’ve actually checked out another one of these discs in the pre-Michibiku days, and you can see that one here. Topics include: Questionable impressions, how not to play Mario Party minigames, getting lost, balanced boards, the Winged Star and apparently there are other ones.